The Beatle world is in the middle of The Beatles (a.k.a. The White Album) 50th Anniversary fever right now. Giles Martin’s 2018 stereo remix is now out, as are the accompanying album demos (a.k.a. The Esher Demos). Add to that no less than three CDs of previously unreleased recording session outtakes and studio chatter, a new 5.1 surround sound mix, plus a lavish accompanying book about the making of the album. The package is getting very good reviews too. But to get all that content you’ll have to buy the Super Deluxe Edition. If you’re a more casual Beatle fan though, or the purse strings don’t quite stretch to the significant asking price of the SDE, there’s a possible alternate route for you. 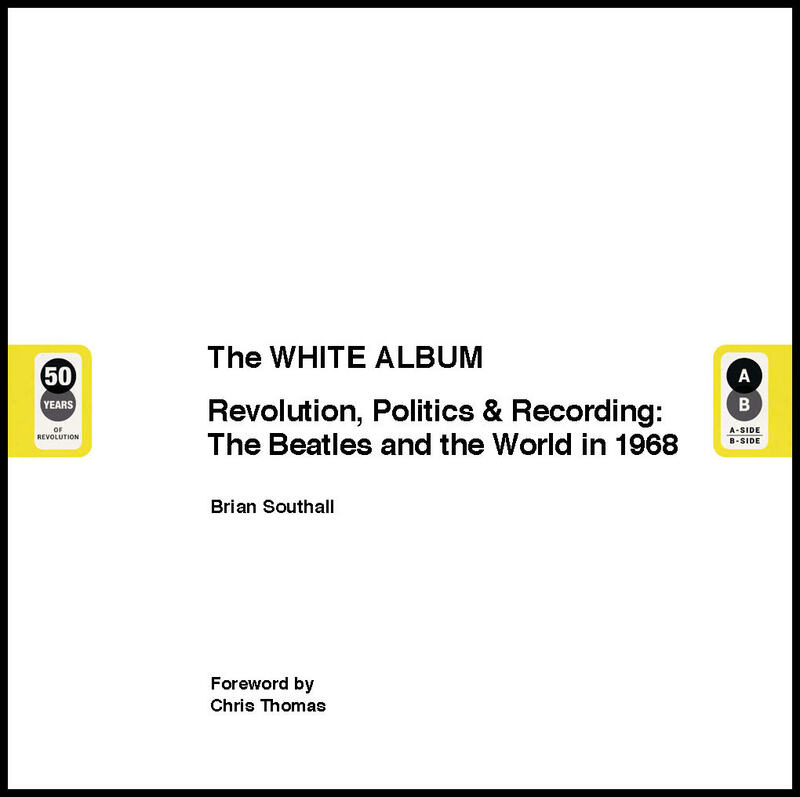 Just buy the new remix/Esher demos in the reasonably priced three-disc “basic” CD version, and add this new book by Brian Southall called The White Album – Revolution, Politics and Recording: The Beatles and the World in 1968. 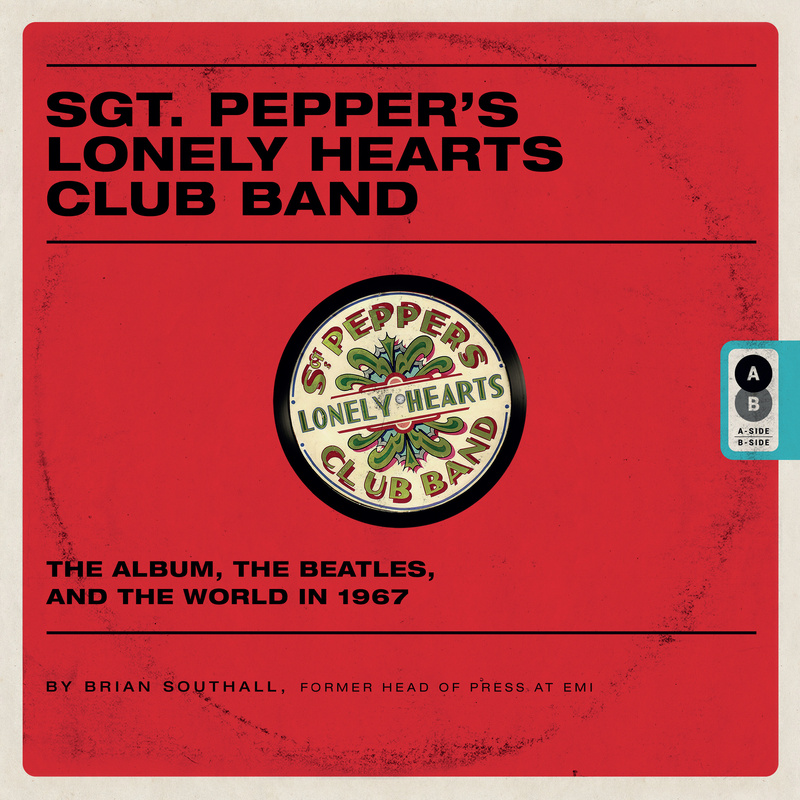 Brian Southall worked as a journalist with Music Business Weekly, Melody Maker and Disc magazines before joining A&M Records and then EMI Music, where over a 15-year career he served in press, promotion, marketing, artist development and corporate communications, working on many Beatle solo projects. He’s been a consultant to Warner Music International, the HMV Group and both the British Phonographic Industry (BPI) and the International Federation of the Phonographic Industry (IFPI). His other books include the official history of Abbey Road Studios, the story behind the Beatles’ publishing company, Northern Songs, The Beatles in 100 Objects, and (with Julian Lennon) Beatles Memorabilia: The Julian Lennon Collection. 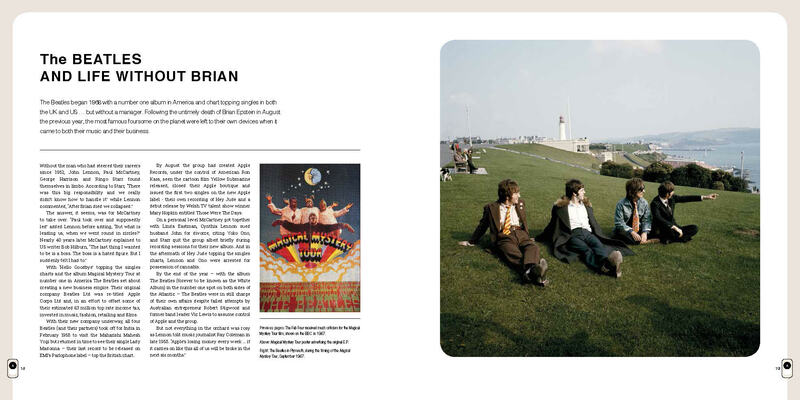 True to its title, Southall’s book takes an in-depth look The White Album in what he likens to two “sides” of a record. The A-side providing a definitive guide to the album, it’s recording and the events surrounding it, while the B-side examines world events, politics and the history of 1968, and how turmoil and revolution helped shape the context in which The Beatles where working on their extraordinary new double LP. 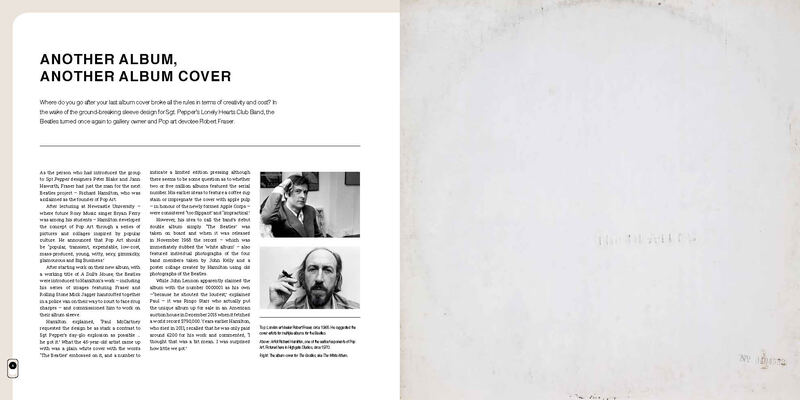 The book has a great Foreword written by Chris Thomas who, in 1968 as a fledgling producer, found himself almost by accident in the studio producing (and playing with) the greatest band in the world as they made their new LP. 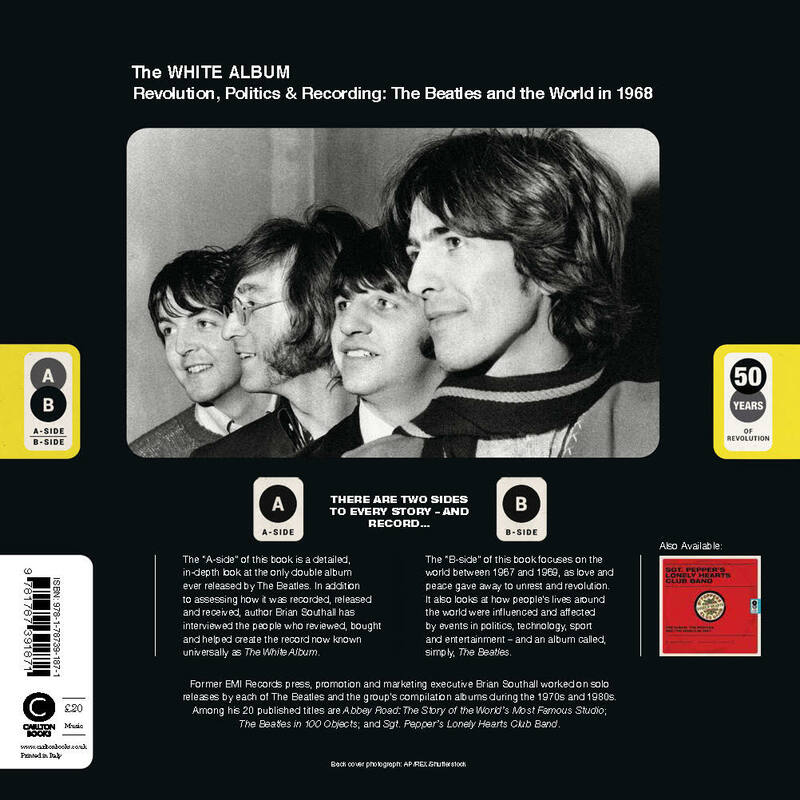 The White Album – Revolution, Politics and Recording: The Beatles and the World in 1968 is published in the UK by Carlton Books.